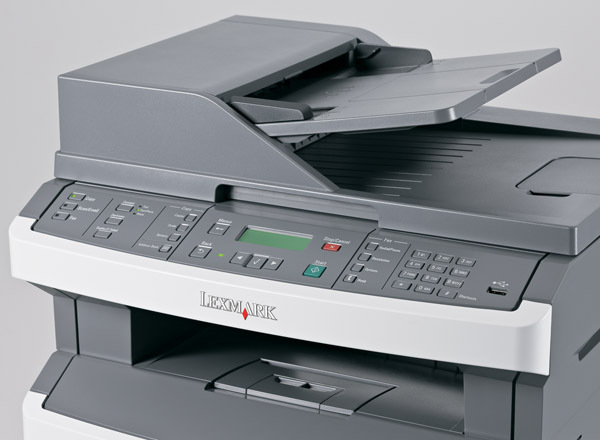 A complete multifunction office solution, the Lexmark X364dw MFP gives you rapid output speeds up to 33 ppm, as well as duplex scanning and high-speed faxing. 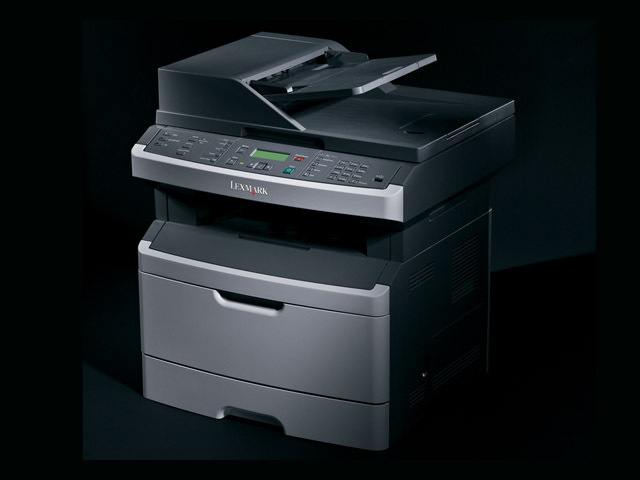 Experience a new level of freedom with the Lexmark X364dw, a Wi-Fi CERTIFIED 802.11n draft 2.0 wireless MFP. 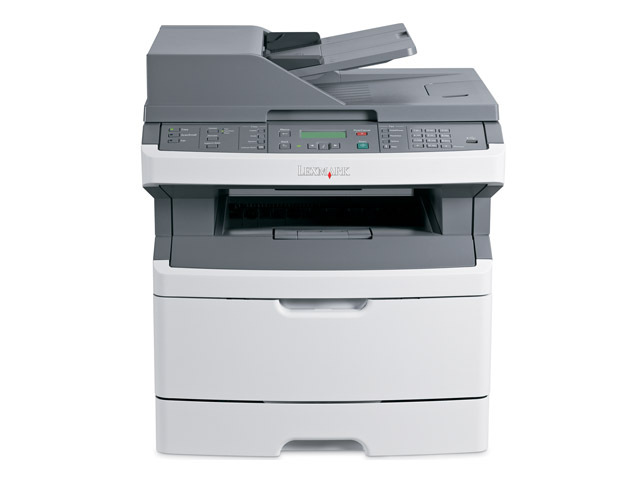 In addition to its wireless capabilities, this complete multifunction office solution gives you a range of efficiency-boosting features, plus high-speed faxing, duplex scanning and rapid output speeds up to 33 ppm.